15 excellent modulation effects. Gated synth-like tones. Stereo input and stereo output jacks. User-friendly and very well built. Comprehensive manual enclosed. Supplied 9V Adapter or 9V battery power supply. 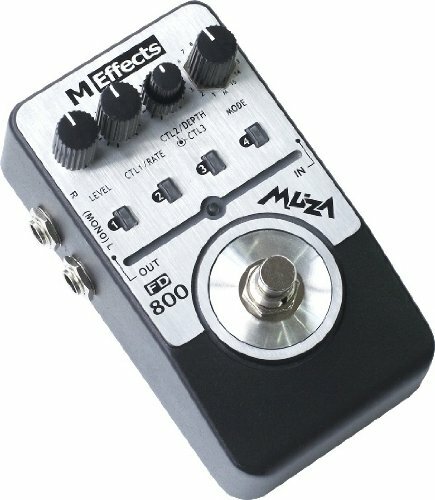 If you have any questions about this product by Muza Sound, contact us by completing and submitting the form below. If you are looking for a specif part number, please include it with your message.